marchesa is always a collection i look forward to seeing because you are basically guaranteed a ‘wow’ at least once during the show. 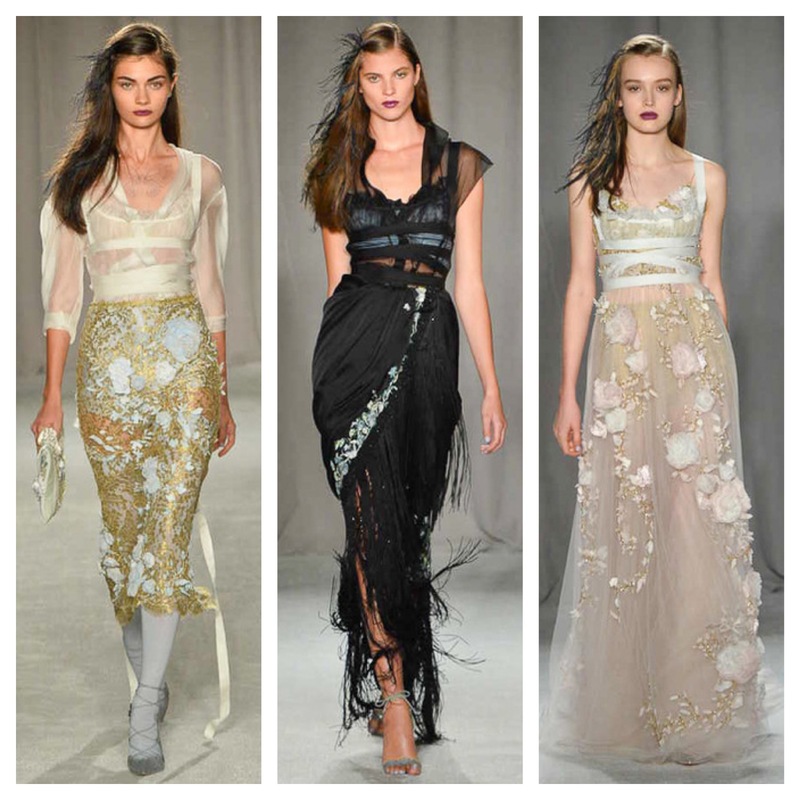 designers georgina chapman and keren craig didn’t disappoint this season. i saw a lot of dresses fit for twenties era mermaids (and who isn’t a bit of a flapper mermaid at heart, really) with a new relaxed silhouette, instead of the highly tailored, fitted gowns we’re used to seeing from marchesa. 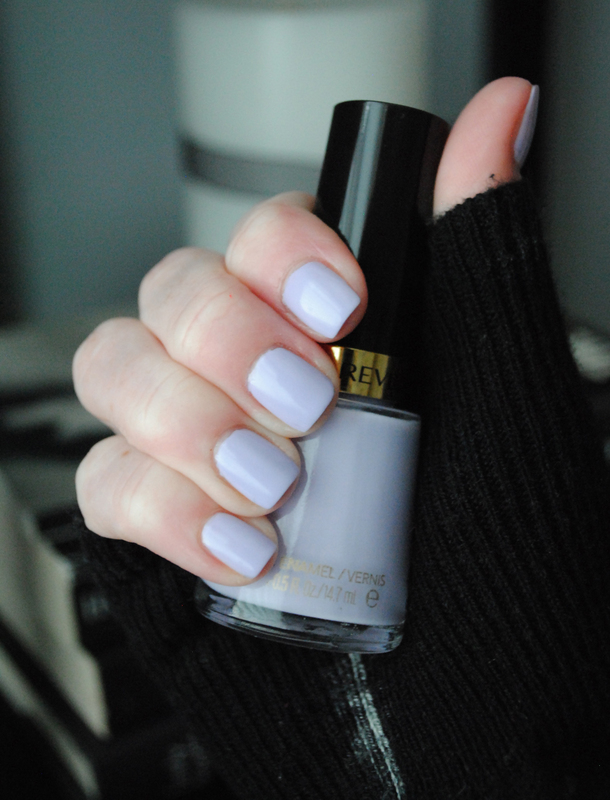 jin soon created the look for the nails, using two coats of the lilac color charming by revlon. 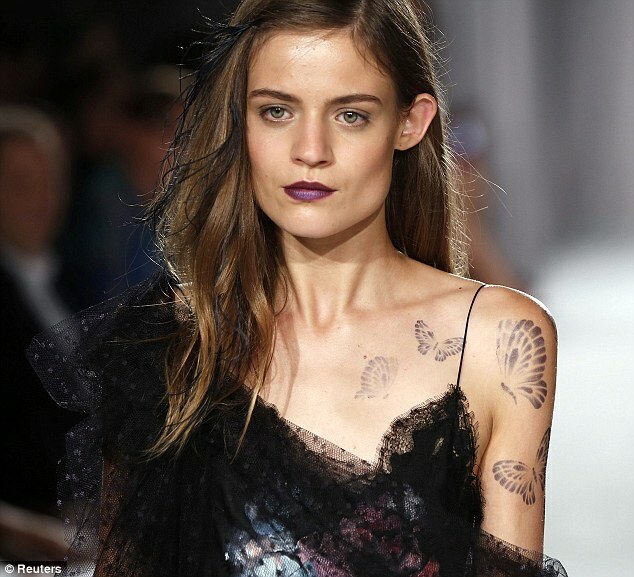 it was a perfect pastel for the collection, especially given the dramatic beauty look, with the dark bordeaux lip created by makeup guru gucci westman. scroll through to find more details on charming. if you’d like to purchase charming, you can do so here.